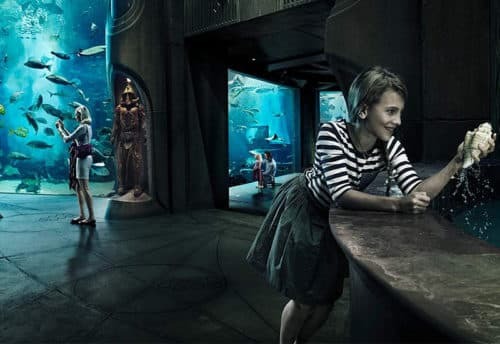 The east coast of the UAE has the advantage of not only offering wreck dives but is also a haven for tropical fish lovers due to the warm currents of the Arabian Sea, the Gulf of Oman and the Indian Ocean. The diversity of the marine life, exotic fish and colorful corals make it a must for divers. Visibility ranges from 3 to 20 meters depending on the currents. The east coast offers deep dives for advanced divers only, as well as shallow dives for the less experienced. Then, be ready yourself to enjoy the complete life of underwater with this perfect Scuba Diving Dubai Deals. Another amazing fact is that you can experience this with unbeaten price off the package. 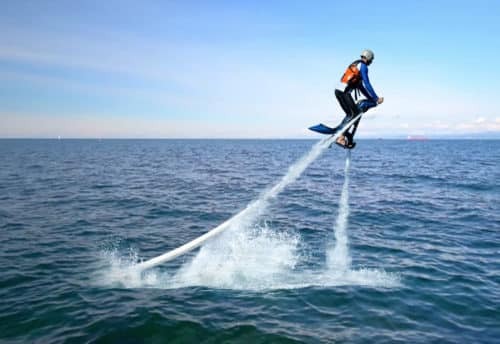 Best for even beginners and do the perfect diving into the Ocean Sea. Never be afraid since you are going to enjoy the deals of Scuba Diving Dubai only under the instruction of proven and expert divers. 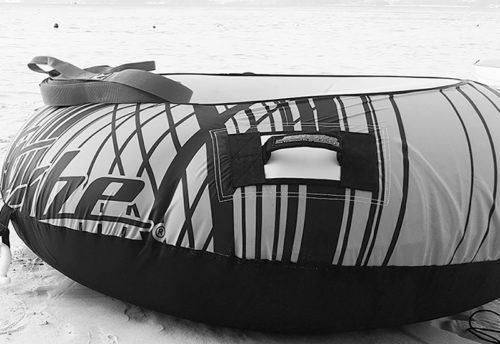 They will give complete instruction and thereby you can dive with 100% safe and secured. 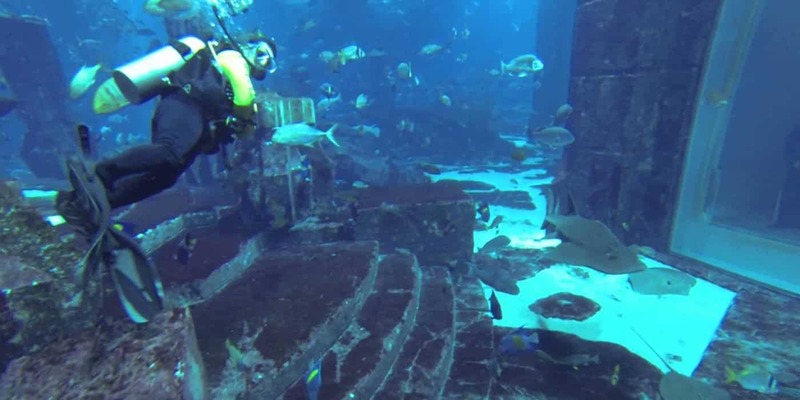 Just take a view over to the expert Scuba Diving Dubai Deals & package at Skyland tourism. Yes, it’s true, what became a great diver? Honestly, you can make your dream true while attending the best classes of scuba diving Dubai. You can professionally or for recreational undertake scuba diving Dubai course. Unlike another underwater mode, scuba diving is unique. Once you are going for scuba diving, you will be asked to carry breathing gas pump, fins attached on your feet, a mask covering your face such has to enhance your visible underwater and protection dress code need to wear ensuring yourself at safe and protected in all ways. Sea has the power to attract or capture the attention of all mankind. Sometimes we may forget ourselves and jump into it. 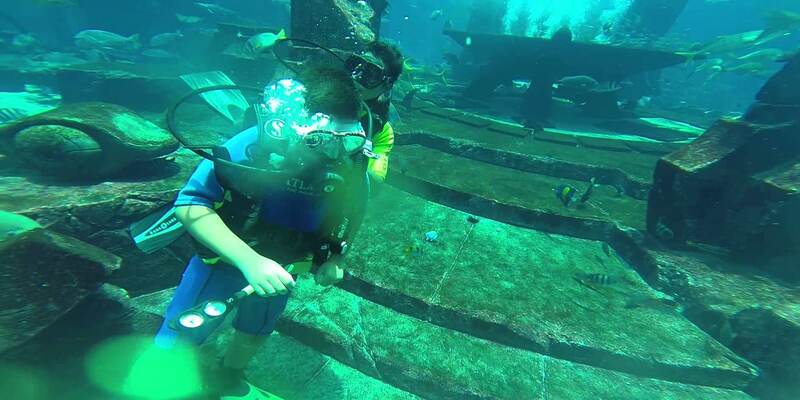 Now you can enjoy fearless diving into the deep sea while undertaking a Scuba diving course. Become a great professional for what you like to do. Well experienced scuba divers training for future of the divers, best Scuba diving Dubai training institution. We’re aiming for our first leisure dive first week of October. And I am seriously considering bringing over my Underwater Photography rig as well. 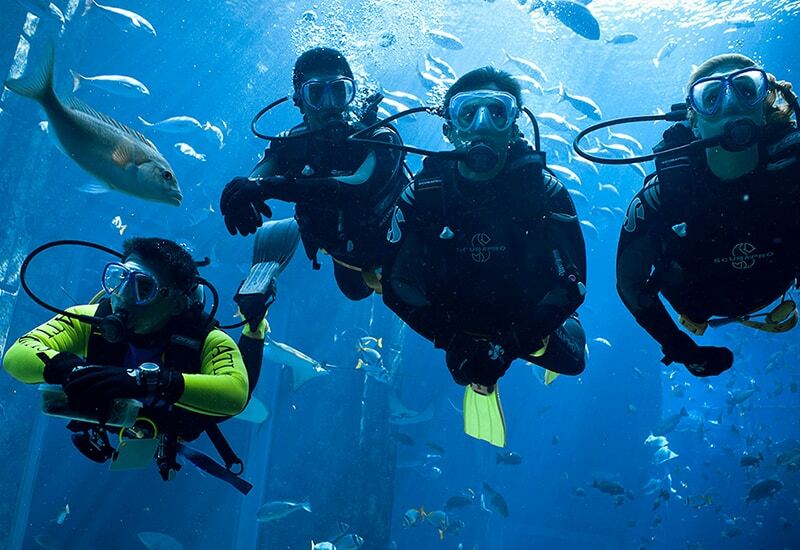 Scuba diving and excitement go hand-in-hand in Dubai. Whether you are a professional PADI Diver or this is your first time, you can experience best wreck dive, fish feeding, most memorable wall dive or get the chance to capture the perfect shots of the underwater world with our certified PADI divers and instructors. 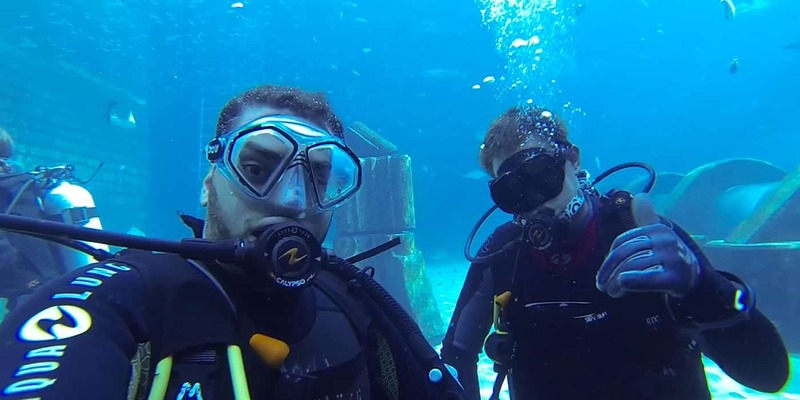 Have you ever tried scuba diving? Scuba equipment is a combination of following, a set of breathing apparatus, mask, wet suit, a pair of flippers and some additional features. These are a watch, diving knife, and some weights. These things allow a scuba diver to exist a certain amount of time underwater, performing a range of activities. As a beginner, you must go on some scuba diving courses and specific instruction, then buy or rent all necessary devices and equipment and you will be ready for your first ventures into the deep. Scuba diving is an unforgettable experience, the feeling can’t be explained once you have tried it, and you will want to practice it again and again. Free Pickup and DropOff with a LUXURY Car. Free Drinks, Snacks, Towels & Slippers.